A radical, international award-winning theatrical adaptation of George Orwell’s dystopian masterpiece, 1984, is on its way to shake and rattle Auckland. The smash-hit production, which has already been experienced by over half a million people across the world, is coming exclusively to Auckland Arts Festival in March. Set in a world where an invasive government keeps a malevolently watchful eye on its citizens, this arresting and much-lauded staging explores surveillance and identity and how Orwell’s fiction has become our reality. 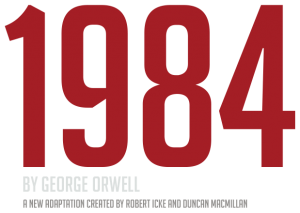 Produced by UK theatrical innovators Headlong, together with Nottingham Playhouse and the Almeida Theatre, George Orwell’s dystopian classic came roaring onto the stage in 2013 and has become an international phenomenon. The critically and publicly acclaimed production was adapted by Olivier Award-winner Robert Icke and Olivier Award-nominee Duncan Macmillan, whose delightful show Every Brilliant Thing was one of the most talked-about at the 2017 Auckland Arts Festival. 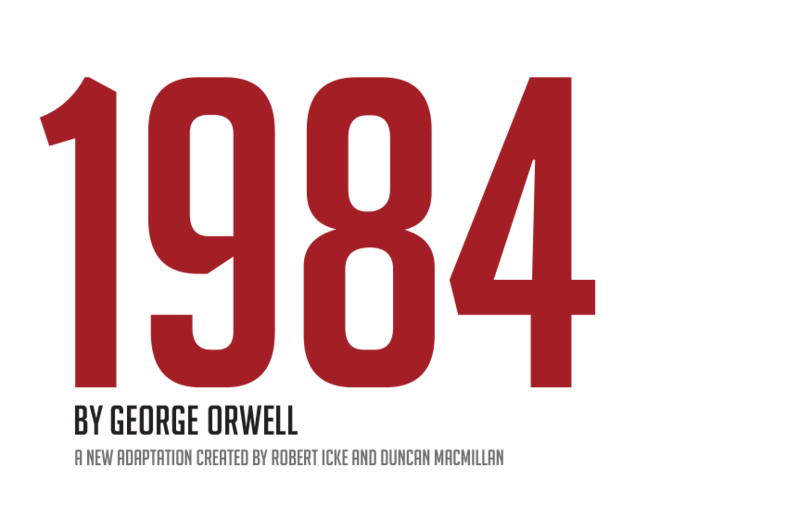 1984 has enjoyed three hugely successful West End seasons, a season on Broadway and an Australian tour. Now, Auckland Arts Festival has teamed up with GWB Entertainment and Auckland Theatre Company to present the New Zealand premiere of this extraordinary theatrical experience. From 9-25 March in Auckland, a literary masterpiece will meet sheer theatrical ambition as one of the twentieth century’s greatest novels is given new life by some of British theatre’s fastest-rising stars.